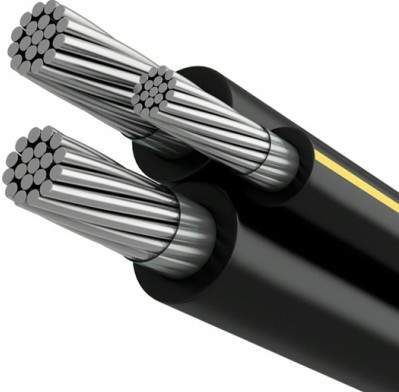 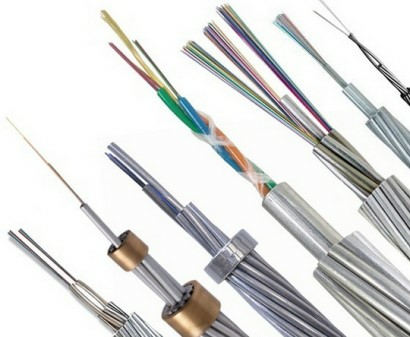 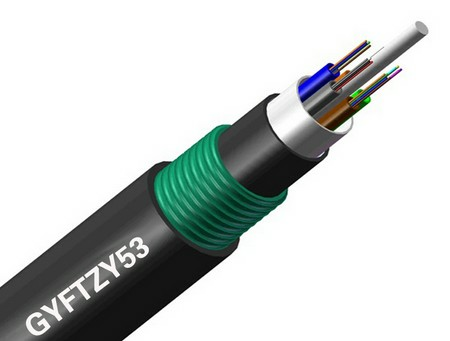 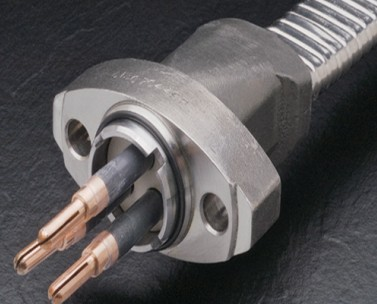 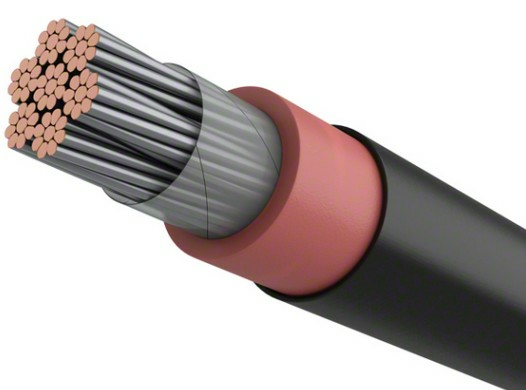 ﻿ We produce fiber cables,including OPGW cable,OPPC cable,OPLC cable and other fiber cable. 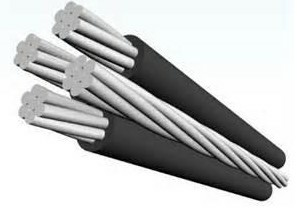 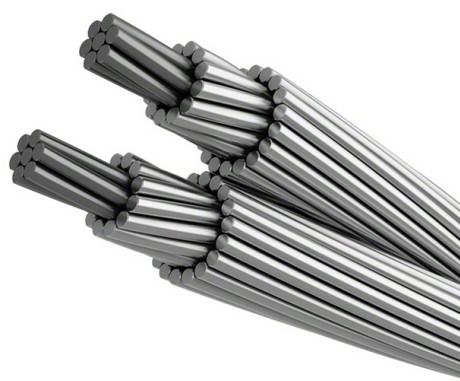 Application: Long-distance,bureau to bureau communication and lead into bureau,especially for power systems and more lightning and electromagnetic interfereence occasions,used as leadin. 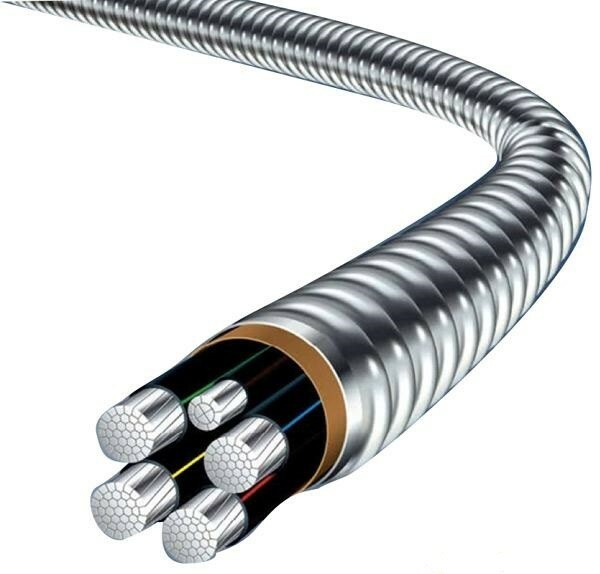 Features: All dielectric,low smoke and flame resisting outer sheath,flame will not be extended,non-toxic gases,anti-electromagnetism,anti-static,lightning resestant.